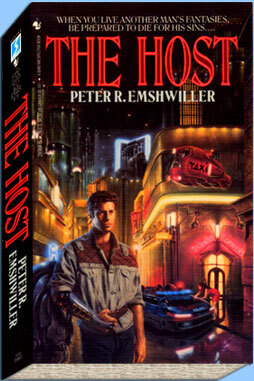 The Host, Stoney’s first novel, published under Peter R. Emshwiller, is a taut thriller set in near-future Manhattan. Desperate to earn the right to have a child, wiry, resourceful Watly Caiper lets anonymous rich joy-riders take over his body. When one of his clients uses him for murder, the chase is on. Can Watly catch the killer before the police catch him? Nominated for a Nebula award as Best Science Fiction Novel, The Host has been optioned by manyHollywood production companies. 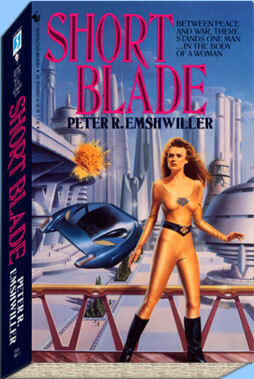 Short Blade, its sequel, continues Watly’s adventures.